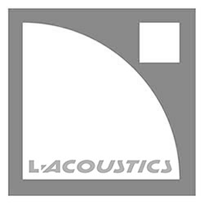 AV Vegas rents Line Array Speaker Systems for major headliner concerts in and around Las Vegas. 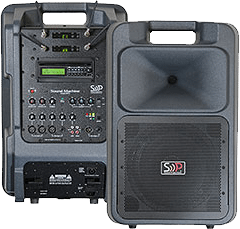 We also offer smaller portable powered PA systems. 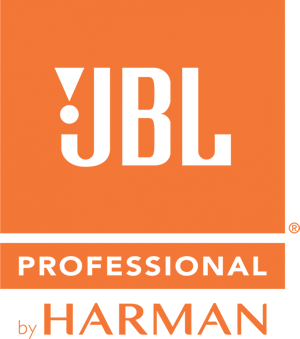 Our new JBL VTX V25 line array system, powered by Crown amplifiers, rock our largest pro audio concerts and events. 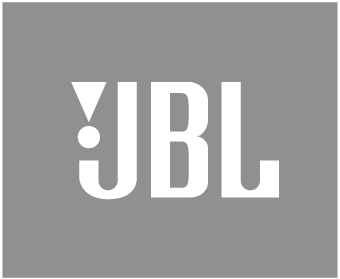 Our JBL VTX V20 system is used for mid sized concerts, for side fills and front fills on stage. 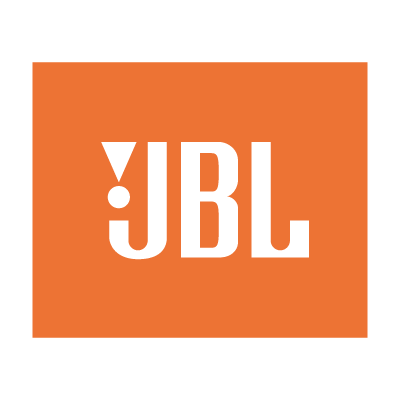 We rent JBL SRX speakers for mid sized events. 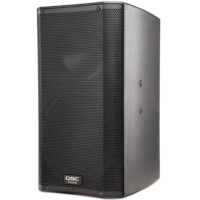 Our QSC K-12 powered speakers are a great portable PA system. They are easy and perfect for many small shows for 100-200 guests. 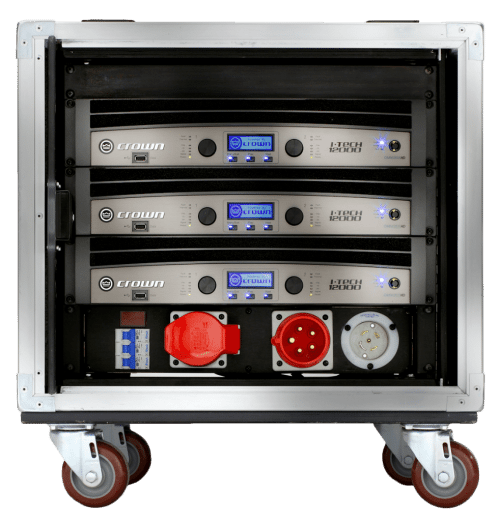 Our Sound Projections battery powered PA System is perfect when you are away from a power plug. 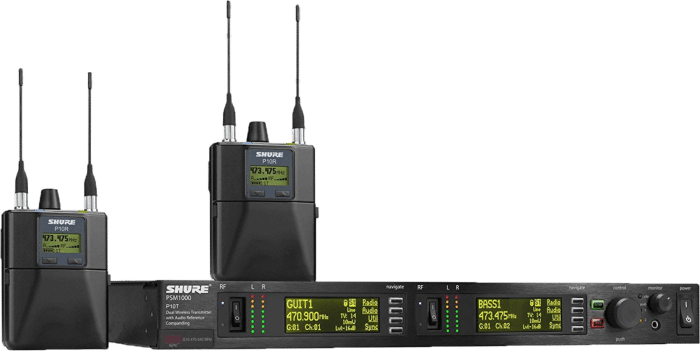 We also carry Shure in-ear monitors, Aviom systems and other premium sound equipment. 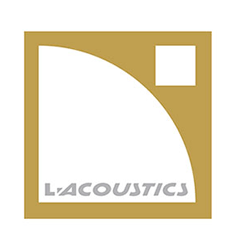 We rent the sound gear you need, with crew or without. 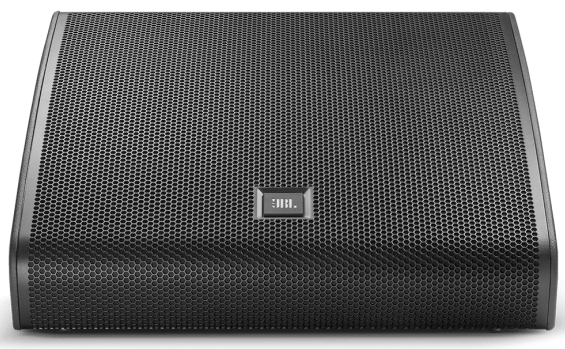 So easy to use, this is one of AV Vegas most popular small PA systems. It can be operated on its internal battery or AC. Includes built in Shure wireless microphones. Great!